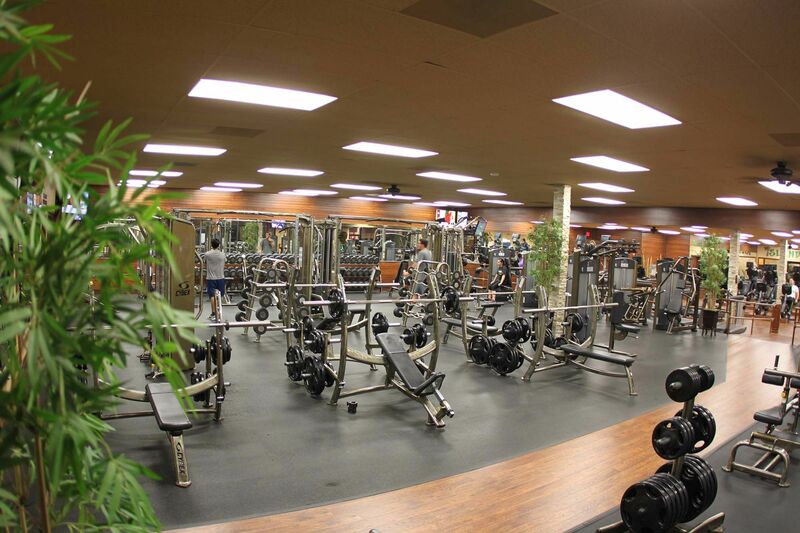 Island Health & Fitness is a full scale privately owned gym and fitness center in Simi Valley. 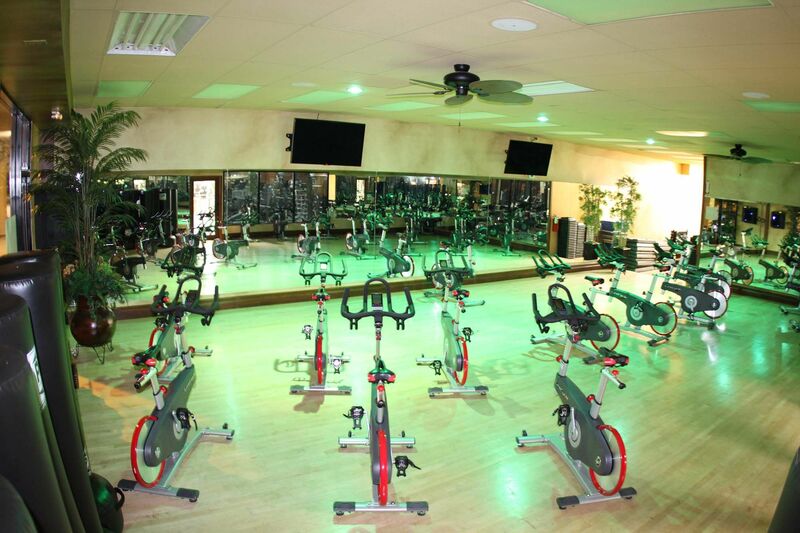 Our facility is fully equipped with a large cardio section, weight training section, and wide variety of group exercise classes, such as Zumba, Spin Cycling, Kickboxing, Yoga and Pilates. 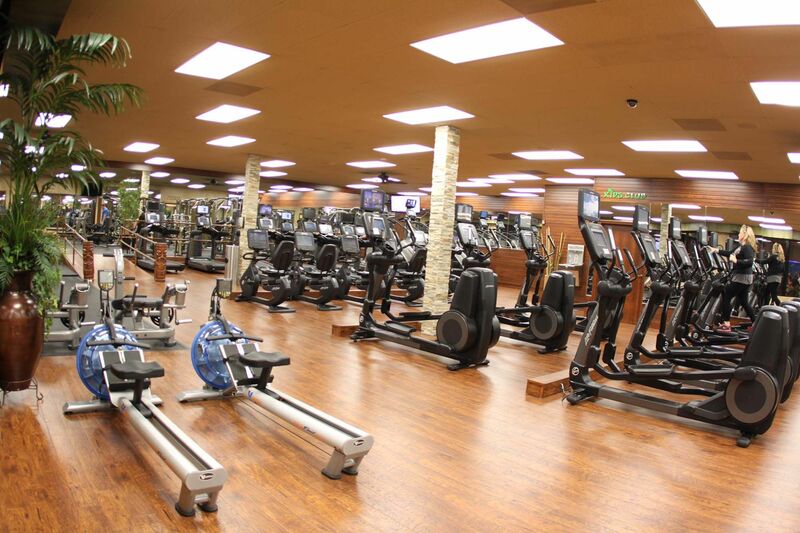 We are located in East Simi Valley on the corner of Yosemite Ave. & E. Los Angeles Ave, but as soon as you step inside you will feel the resort style community gym atmosphere. It’s easy to get motivated in this beautiful, clean, and welcoming gym setting. from as little as 6 months up to two years. Stop by and our staff will explain the options so you can choose what’s best for you. Drop in for a free workout – it’s on us.